Unbeatable location, lovely breakfast, windows that open and big comfy rooms. Perfect. Room was clean and spacious. Bathroom area was open and nice. Shower tiles were discolored and didnt look nice. The aircon, comfy bed and complimentary movies made for a very enjoyable stay! Our rooms were very comfortable and clean. The rooms were also very peaceful which was of great importance to us. The staff were very accommodating, allowing us to have access to our room early so that we could dress for an afternoon wedding which was a godsend. Parking on the premises was another bonus. Location was very close to everything we needed to visit. Excellent location, parking on site a bonus, staff helpful and roof terrace for meals convenient. Would recommend. Lock in a great price for Burbury Hotel – rated 8.6 by recent guests! Burbury Hotel This rating is a reflection of how the property compares to the industry standard when it comes to price, facilities and services available. It's based on a self-evaluation by the property. Use this rating to help choose your stay! 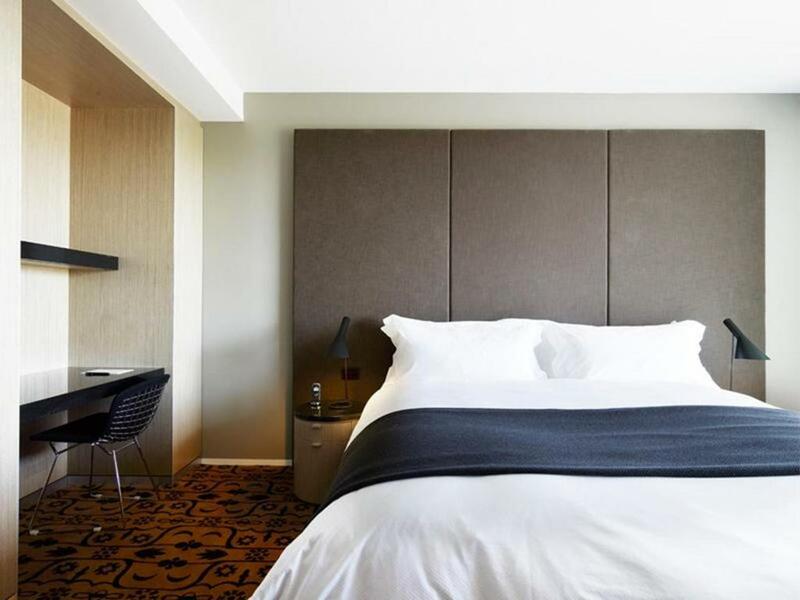 Just under 1 miles from Capital Hill, the Burbury Hotel Canberra is just a 20-minute walk from Questacon and the National Gallery of Australia. Canberra Airport is a 15-minute drive away. Guests can enjoy breakfast on the rooftop lounge with views of Lake Burley Griffin. The hotel’s complex is home to a fitness center, indoor pool, day spa and hair salon located across the road. There are a number of dining options ranging from fine dining to casual. Restaurants, bars and cafes are within a 5-minute walk. When would you like to stay at Burbury Hotel? This room features an iPod docking station and 32-inch flat-screen cable TV. This room features facilities for disabled guests. This studio features a private balcony, a kitchenette and laundry facilities. This spacious apartment features a private balcony, a kitchenette, 1 bathroom and laundry facilities. There is a separate lounge and dining area. This apartment features a DVD player, iPod dock and CD player. This apartment has a iPod dock, air conditioning and CD player. Please note that the bed configuration is 2 king beds or 1 king bed and 2 single beds. You can request your preferred bedding configuration in the Special Requests box when booking, or contact the property directly with the contact details provided in your confirmation. 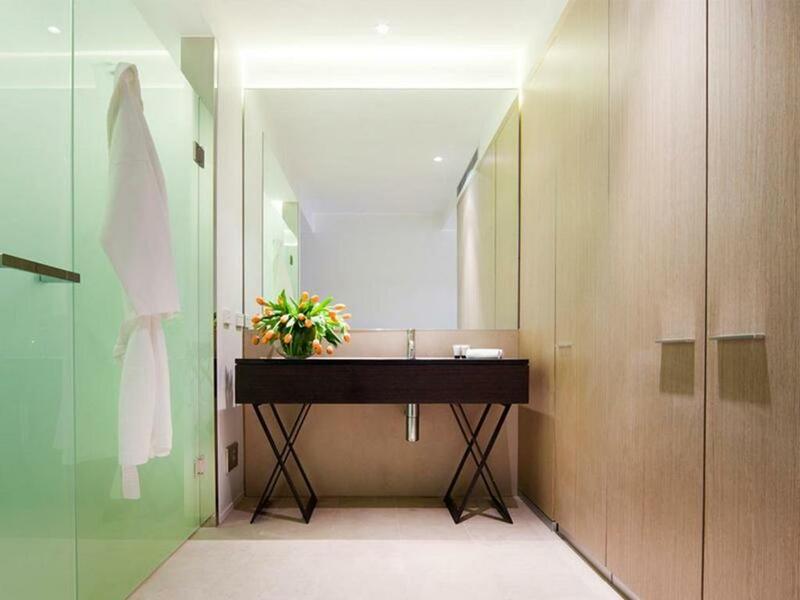 Burbury Hotel & Apartments is contemporary and efficient in fit out. The 152 rooms, studios and apartments are furnished in the full array of superior in-room facilities and conceived for the corporate visitor and discerning traveller alike. 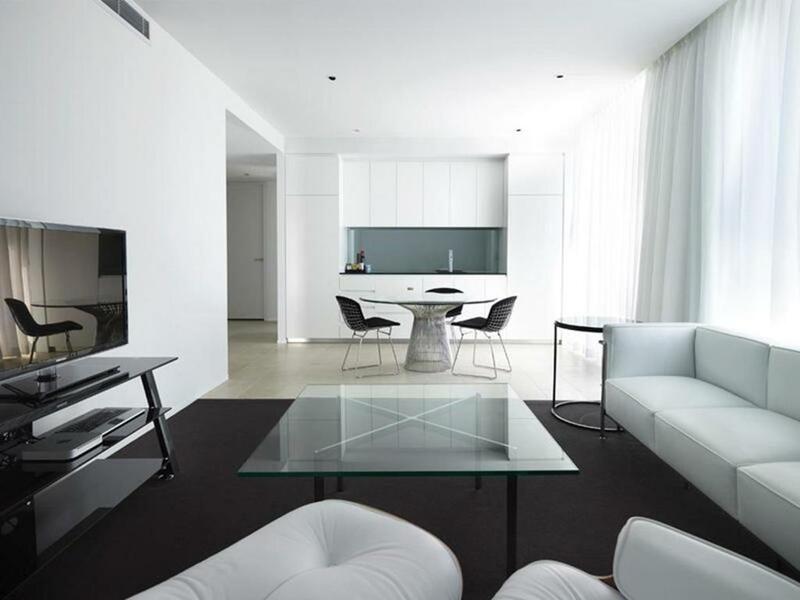 Located on the footsteps of Parliament House and with hotel rooms, 1-2 bedroom studios and 1-2 bedroom apartments, Burbury's proximity to, and unique relationship with the Realm Precinct allows guests to partake in all of the amenities afforded by the 5 Star Hotel Realm. The Precinct offers a range of dining options, including French restaurant Buvette Bistro & Wine Bar, the casual Ostani Lounge, Bar & Restaurant, chef-hatted Japanese restaurant LiloTang, Cantonese fine-dining restaurant, The Chairman & Yip, and casual cafes Maple + Clove and Ritual, as well as a gym, spa, indoor pool, hairdresser and conferencing facilities, all with complimentary Wi-FI. The precinct also offers a state-of-the-art gym and day spa, opened in 2017. Hale Gym + Spa has the latest Technogym equipment and casual yoga, Pilates, spin and boxing classes. Hale Spa is Canberra's latest wellness destination, offering a sanctuary for the body and mind. House Rules Burbury Hotel takes special requests – add in the next step! Burbury Hotel accepts these cards and reserves the right to temporarily hold an amount prior to arrival. Please note that the day spa, hair salon and fitness center are located across the road from the hotel. Access to the sauna, steam room, spa pool and fitness center is free. Guests have free access to the heated indoor pool. Could have had a bit of colour/soul in the apartment - the decor was bland. The staff went out of their way to help. Very comfy beds and spacious apartment. Loved the apartment & location. A little more attention to detail with the cleanliness was needed. The carpark is very tight for 4wds. excellent stay - the bed was so comfortable , very quiet , great location, well presented unit. Everything was black and the hallways were very dark. Loved the room, albeit the furnishings were black and difficult to see along with the black carpet. The room was luxurious and everything was at hand. There were problems with our reservation on both occasions. Each time, we had 2 apartments booked, but only one was in their system. So twice we had to make do with accommodation that did not quite meet our requirements, including our two teenage girls having to share a bed on our second stay. It is difficult to have meals delivered to your apartment, both times our food just sat getting cold in reception, and the gym and pool and spa are in a different hotel across the road. The Breakfast was Awful just Appalling for a supposedly better hotel. Breakfast was terrible. For $25 it was the worst array that I'd ever seen. The pancake machine was hopeless and wasted so much of my time calling on the waiters to fix it or just waiting for it to produce some pancakes. Simply not worth $25. For what was placed on the buffet, I should've been charged $5 at the most. The bed and pillows were comfortable and the room was nice and clean. Bathroom lock doesn't work Oven/microwave instructions not at all clear. Single beds were ridiculous considering the amount paid per night Bathroom arrangements were not great. Need a proper door on the bathroom. The hotel is too dark. The toilet was not clean (on the wall directly above the toilet behind). Some scratches/marks were noticed on some walls/doors in the corridor on the way to the room I couldn't find the switch to the lights (if present) over the bed, when needing more light. Otherwise the hotel was enjoyable and pleasant.